Welcome to the help center for Prime Video Direct. Here we provide step-by-step instructions and answers to frequently asked questions. Whether you’re new to Prime Video Direct or just need a refresher on how to change your account or update a published video, you’ll find the answers here. For each title, you can choose to earn royalties based on hours streamed by Prime members, a revenue share for rentals, purchases, monthly subscriptions, or ad impressions—or any combination of these options. 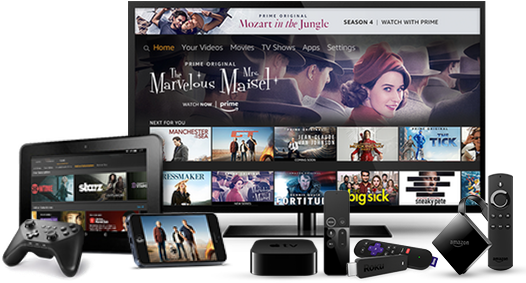 Make your titles available through Prime Video in the U.S. and other locations—on all supported devices—Fire TV, phones, tablets, game consoles, Smart TVs, and from the Web.